We are glad to announce an open call for up to 3 fully funded Ars Bioarctica residencies during autumn 2017 and year 2018 in Kilpisjärvi. We invite applications from artists based in the Nordic and Baltic countries (except Finland) and artist groups with an art&science approach. The residencies are fully funded and supported by the Kulturkontakt Nord Nordic-Baltic Mobility Programme for Culture. Since 2010 the Bioartsociety is organizing the ARS BIOARCTICA RESIDENCY PROGRAM together with the Kilpisjärvi Biological Station of the University of Helsinki in the sub-Arctic Lapland. Until now more than 90 artists, scientists, and practitioners have been developing work at the Station on topics related to biology, ecology and life sciences. 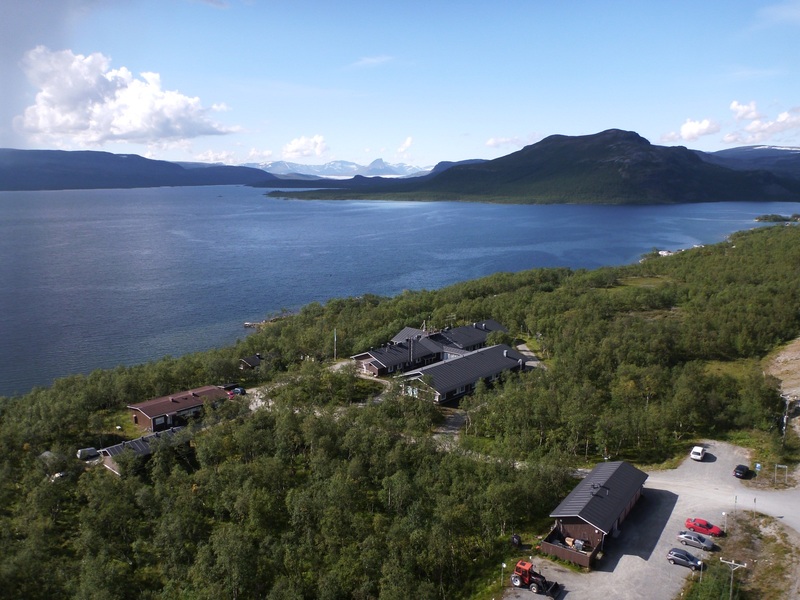 The residency takes place in the facilities of the Kilpisjärvi Biological Station of the University of Helsinki. It provides the residents with a combined living and working environment, a basic field laboratory, internet connection and sauna. The Kilpisjärvi Biological Station offers to the residents the same possibilities and infrastructure as its scientists and staff. This includes access to scientific equipment, laboratory facilities, the library and seminar room as well as the usage of field equipment. A dedicated mentor in Kilpisjärvi will familiarise residents with the local environment and customs. The grant covers travel, accommodation, daily allowances and material costs. The evaluation of the applications emphasises the quality of the proposal, its interaction of art&science, its artistic and scientific significance, the projects relation to the local environment and its feasibility to be carried out at the Kilpisjärvi Biological Station in the wished time.